After a rousing and robustly attended first reading in September, Yuba Lit is pleased to announce the distinguished readers confirmed for our second community reading, 7 p.m. Thursday, November 19th at The Open Book, 671 Maltman Dr., Grass Valley. The $5 cover, payable in cash at the door, benefits the Bear Yuba Land Trust. Locally produced wine from Szabo and Sierra Star wineries will be served; donations benefiting the next production of Yuba Lit gratefully accepted. Janis Cooke Newman’s new novel, A Master Plan for Rescue, has been hailed as “unforgettable” and “wondrous” by the San Francisco Chronicle. Set in 1942 New York and Berlin, the story follows Jack, a 12-year-old boy who has lost his father in a bizarre accident. Desperate to imagine his father is still alive, Jack meets Jakob, a Jewish refugee, and the two leap from telling stories of love and loss to orchestrating a bold real-life intervention. Combining meticulous research with heartfelt fantasy, A Master Plan for Rescue is, says best-selling author Katie Crouch, “a World War II novel, but unlike any I’d read before.” Newman’s previous novel, Mary, based on the life of Mrs. Abraham Lincoln, was a finalist for the Los Angeles Times’ First Fiction Award. Newman is also the author of a memoir, The Russian Word for Snow. She lives in San Francisco, where she is a member of the San Francisco Writers’ Grotto. She founded the annual writers conference Lit Camp. Nevada City resident Louis B. Jones’s first three novels – Ordinary Money, Particles and Luck, and California’s Over—were each named New York Times Notable Books. A National Endowment for the Arts and MacDowell Colony fellow, Jones is now at work on a trilogy of novels that began with the publication of Radiance, the story of a death-obsessed physics professor, which the New York Times said “draw[s] bold discussions of Big Questions.” The second novel in the trilogy, Innocence, concerned a plastic surgery and real estate-obsessed former minister in Marin County, and was described by Publisher’s Weekly as “Tender, funny, and sometimes grotesque [. 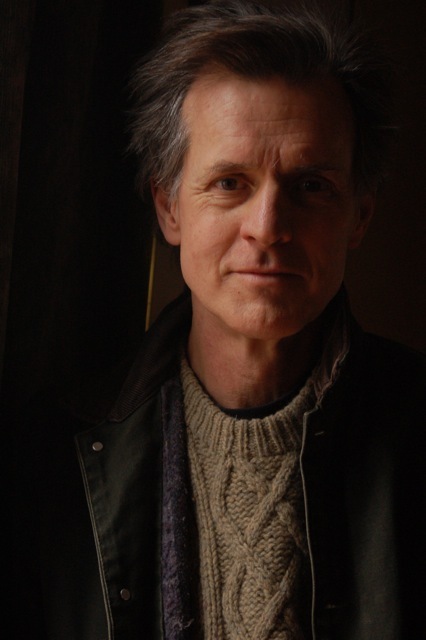 . .] both challenging and eminently readable.” The Co-Director for the Squaw Valley Community of Writers’ Fiction Program, Jones will read from his novel-in-progress Immanence, the final installment of the trilogy. Nevada City writer Amy Rutten is an architect now completing her first novel. 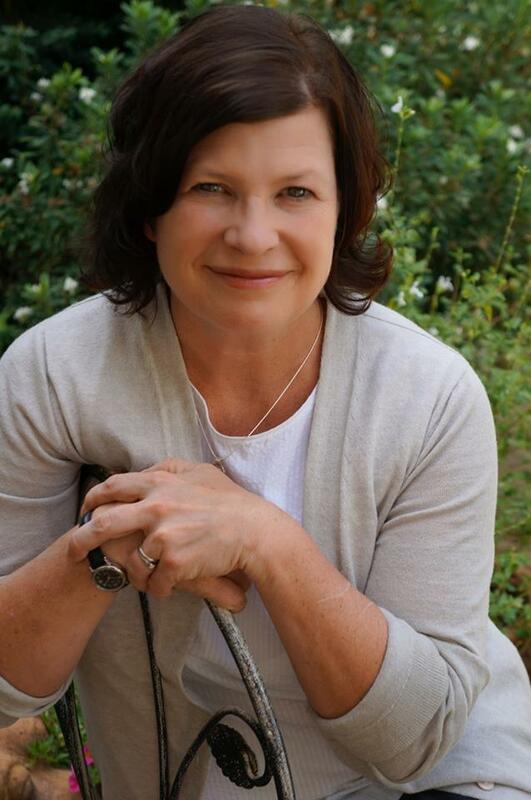 A member of Sierra Writers, Rutten heads Alumni Relations and Development for the Community of Writers at Squaw Valley. She will read a short story. The first Yuba Lit, held on September 24th, shared the writing of Joshua Mohr, Christian Kiefer, and Molly Fisk, and raised $200 at the door for the Bear Yuba Land Trust. The third Yuba Lit reading will be held in January. Stay tuned for the lineup of readers and more information. 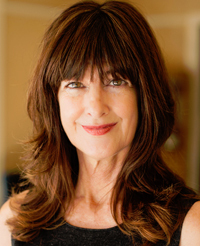 Yuba Lit is produced and hosted by Nevada City memoirist and fiction writer Rachel Howard. If you’d like to volunteer or join our mailing list, please email Rachel at rachel (dot) howard (at) gmail (dot) com. You can learn more about Rachel at www.rachelhoward.com. Thanks to our home venue, The Open Book, and to Szabo and Sierra Star wineries. Visit www.bylt.org to learn more about the trail building and conservation efforts of the Bear Yuba Land Trust.